Currently in process, Recorded 2017-07-09 with Mary Anne Bixby and Greg Lorton at Burning Beard Brewery in El Cajon. Link is a long-time homebrewer, early member and past-President of the Quality Ale and Fermentation Fraternity (QUAFF) in San Diego. Regular contributor to the beer interest periodical Celebrator Magazine. 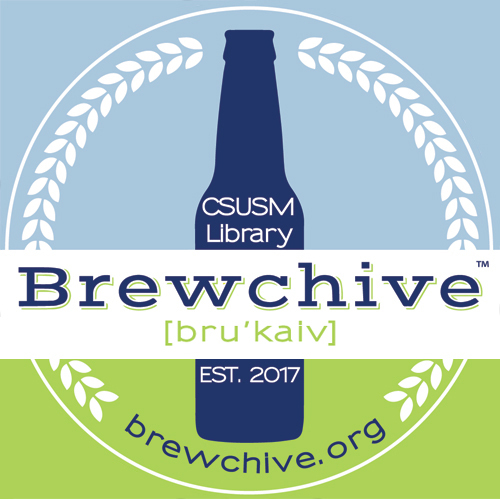 Judith A. Downie, Special Collections & History Librarian, “Rich Link Oral History,” Brewchive(tm) , accessed April 18, 2019, https://archives.csusm.edu/brewchive/record/50.